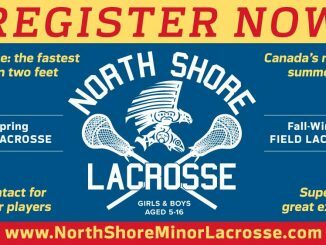 Welcome to the North Shore Minor Lacrosse Association, an organization dedicated to player development in North Vancouver and West Vancouver. 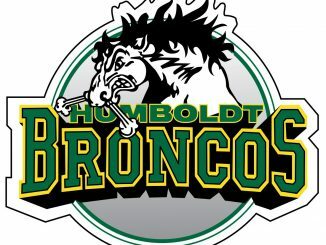 Our mission is for the kids to be safe and to have fun in a competitive environment. 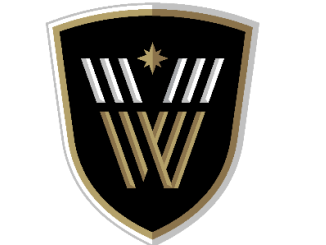 The Association offers both Box Lacrosse (April – June) and Field Lacrosse (September – March). 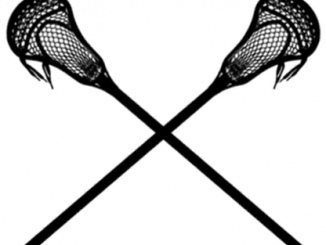 Box lacrosse registration is officially open. Register by January 31, 2019 to receive an early bird discount. 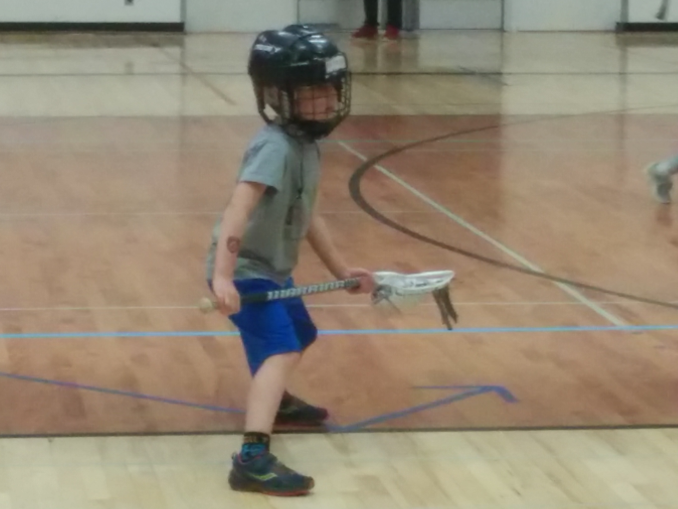 Full details are available at Box Lacrosse Registration page. 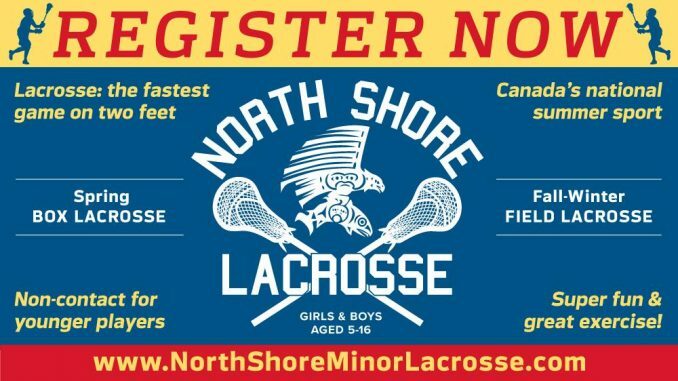 North Shore Minor Lacrosse Assoc.